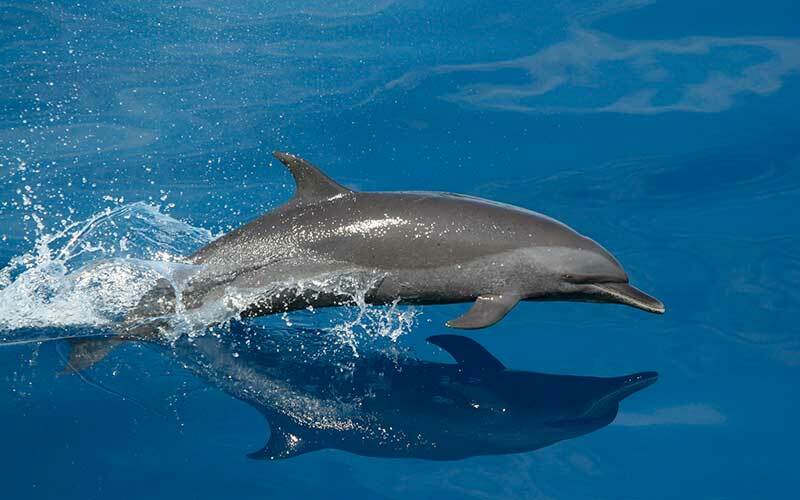 The Spinner dolphin (Stenella longirostris) are a small and slender dolphin that has four subspecies and inhabits all the tropical, subtropical and temperate waters of the ocean. 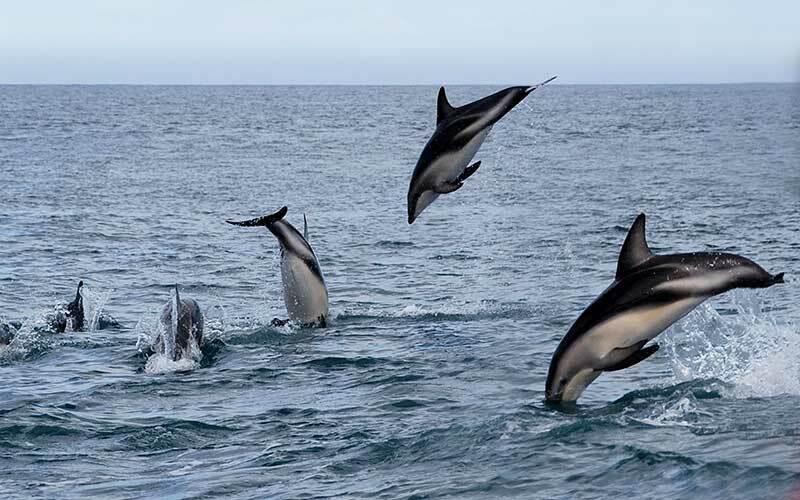 The Dusky dolphin (Lagenorhynchus obscurus) is known for its acrobatic exhibitions and lives in the coastal waters of the Southern Hemisphere. 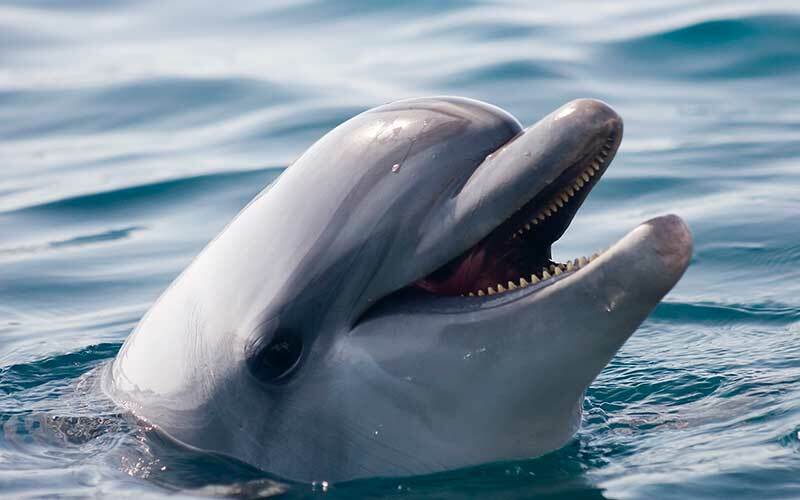 The Fraser’s dolphin (Lagenodelphis hosei) was identified as species en the 1970’s although it has a wide distribution all over the tropical areas of the ocean. 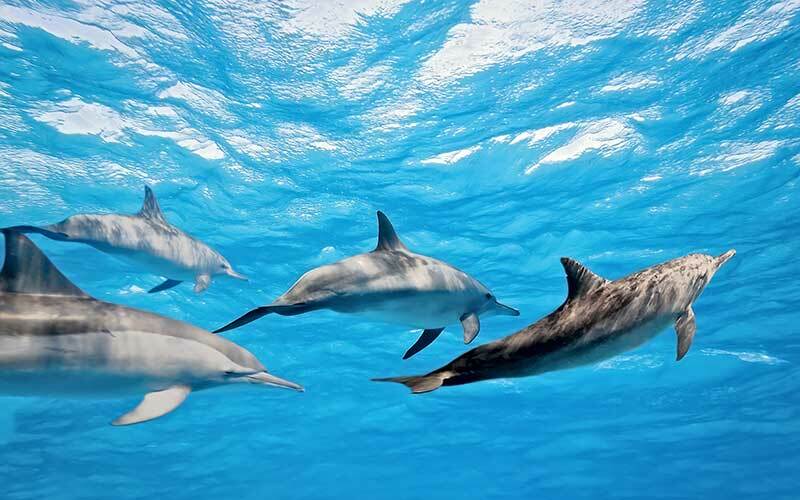 The Indo-Pacific bottlenose dolphin (Tursiops aduncus) is a small dolphin that lives in the tropical and subtropical waters of the Indo-Pacific ocean. 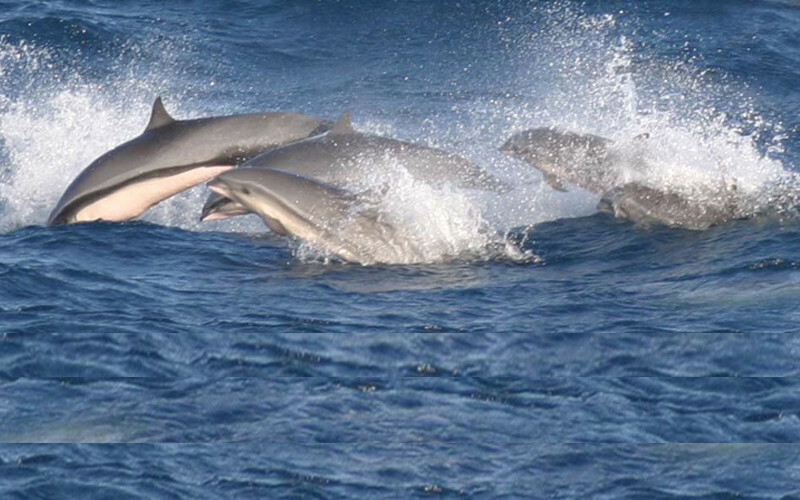 The Pantropical spotted dolphin (Stenella attenuata) is a mid-sized cetacean with a thin body and a unique pattern of spots. It dwells in all the tropical and subtropical waters of the world. 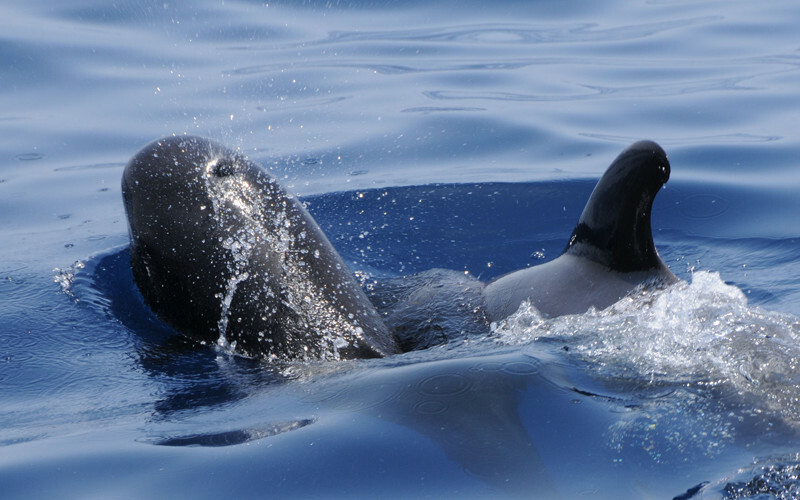 The Short-finned pilot whale (Globicephala macrorhynchus) is the second largest species of dolphin. It inhabits tropical and subtropical regions of the ocean.